When thinking of Jazz music, one automatically pictures legends like Miles Davis, Louis Armstrong or Nat King Cole, whereas female Jazz artists on the other hand are often overlooked and underrepresented, even though in fact, there have been great women representatives within this music genre – Ella Fitzgerald, Nina Simone or Billie Holiday to just name a few. Despite all the improvements made through the womens' rights movement of the last decades, it seems that in the modern jazz world of today not much has changed, it is still being dominated by male musicians all around the world. However, thanks to some initiatives of inspiring women we have the possibility to get to know more of these amazing female jazz performers. Washington DC is home to an entire community of female Jazz artists, united by Amy K. Bormet, who created the Washington Women in Jazz Festival (WWJF) in 2011. This powerful initiative has been established to encourage and support women who practice Jazz music by organizing public performances and concerts as well as creating opportunities for collaboration and musical exchange among female artists. The echo and success of the event is undeniable: The annual music festival is being held already for the 8th time, always taking place in early March, growing larger and larger each year. The incredible work of the team behind the WWJF highlights the creative energy and talent of Washington’s women in Jazz. The support for young – of course, female – musicians is a very personal matter for Amy and her colleagues. At the special program “Young Artist Showcase”, high school and college students are given the opportunity to perform and connect with professional Jazz musicians. The support for women in art and culture is one of the three focal points of the ACF Washington, and we are honored to collaborate with the WWJF for the first time in 2018. On March 13, 2018, we welcome the Viennese double bass player Judith Ferstl to perform together with members of the Washington Women in Jazz Ensemble at the Austrian Embassy. 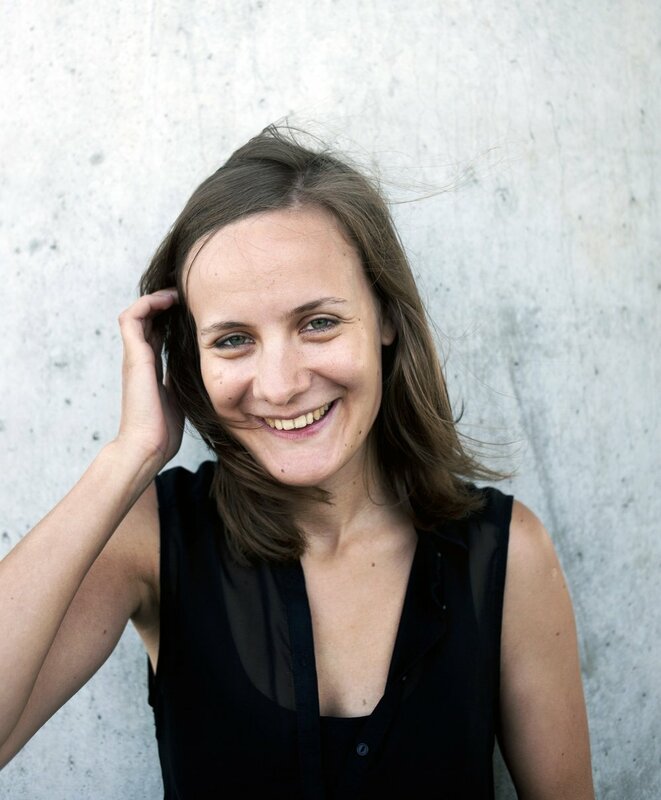 The Austrian artist shows her passion and talent for music within different manifestations: playing the double bass she is not only performing as a member of several group projects but is also composing music pieces in various styles. Judith will be joined on the ACF Washington stage by Sarah Hughes (saxophone), Shana Tucker (cello), Amy K. Bormet (piano) and Ana Barreiro (drums). This concert is an outstanding example of how intercultural exchange, in this case between female artists from the US as well as Austria/Europe, can be achieved and we are curious which new relationships will be developed through this experience for all the musicians involved. Initiatives like the WWJF underline the importance of supporting women in arts, giving them a voice and a stage, and make the public aware of talents that otherwise maybe never would have been spotted.